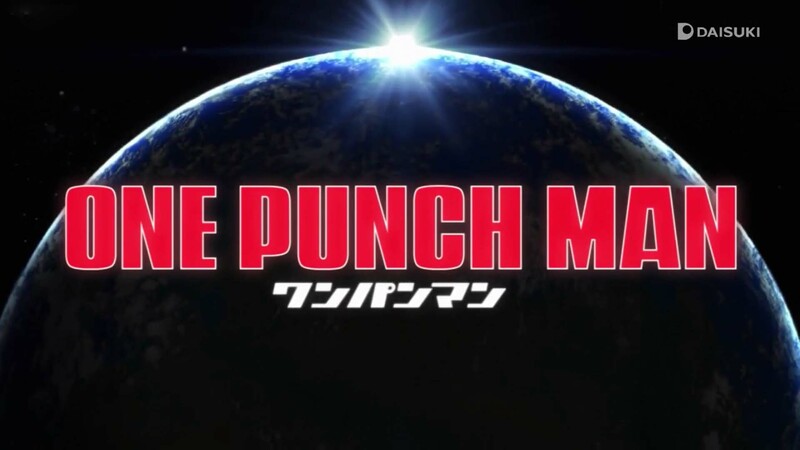 One Punch Man – Review – Overhyped or Worth Your Time? Sorry for this two month long hiatus. It’s been a long time since I’ve actually sat down and attempted to write a review. Kekkai Sensen couldn’t drag me out of my pit of self-indulgence and apathy, neither could Higurashi no Naku Koro ni. The festivities pulled me down even further, but not for long. That’s because the only anime capable of whacking some sense back in me would undoubtedly be the most hyped anime this year. But, is it really worth the hype? Is it really the show that everyone has been waiting for? Is it possible that this is THE definitive anime for ages to come, and will set a standard for future anime so high that they will never achieve that standard ever, ever, ever again?? One Punch Man is set in a world where there are constantly monsters terrorizing the safety and well-being of humankind. Thus, there is a need for heroes, people who are gifted with abilities and have a sense of justice. At least, only few of these heroes actually have both of the aforementioned characteristics. You see, the thing is, in this world where there are as many monsters as there are heroes, there is an association meant to strategize and control these heroes, known as the Hero Association. Due to this new association, heroes become widely known and people begin volunteering to become “so-called” heroes, all for the sake of fame and fortune. As a result, you get a bloody cauldron of physically able “heroes” but with extremely depressing morals and terrifyingly twisted minds. Enter Saitama, an amateur hero who is in it “for fun”, who is coincidentally the strongest man on the planet, possibly in the whole world. 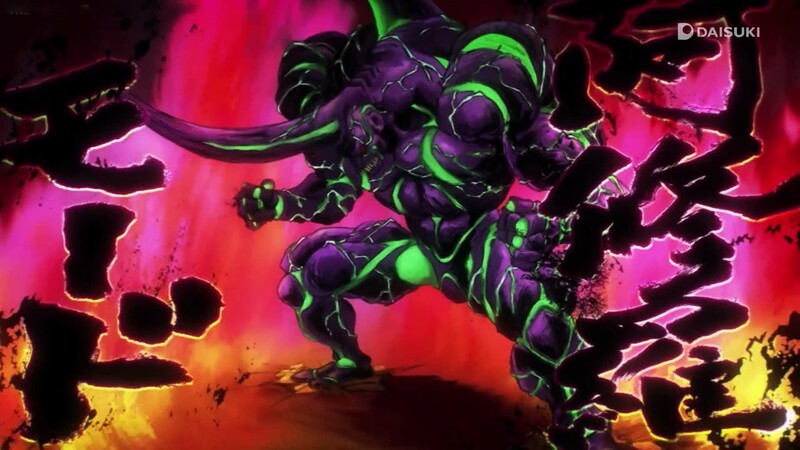 He can virtually withstand any physical attack unfazed, while defeating any and every enemy with one single punch. And thus begins his quest to find a worthy opponent that might give him back what he lost all those years ago: his passion. Saitama’s quest to find an adversary that will reignite his fire for battles and justice is just the tip of the iceberg. Actually, to be precise, it is half the iceberg already. The other half focuses on the abhorrent condition that the society is in and the arrogance and greed of the heroes. So, is it worth your time? If you haven’t watched it yet, I’m presuming that 80% of you think that this show is idiotic, nonsensical and full of overpowered, landscape-decimating fights. Well, for the most part, it is true. The show doesn’t have a relatively satisfying plot, nor is there a purpose to this whole “hero” affair than just to make fun of every cliche, every trick in the book and everything the superhero genre is all about. 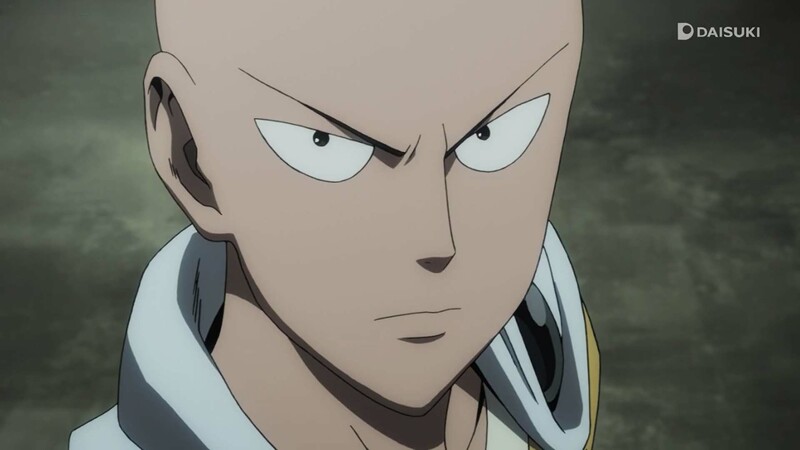 But, that’s okay, y’see, because this is One Punch Man. Not having a intricate plot works for this show, because it wasn’t meant to be taken seriously. 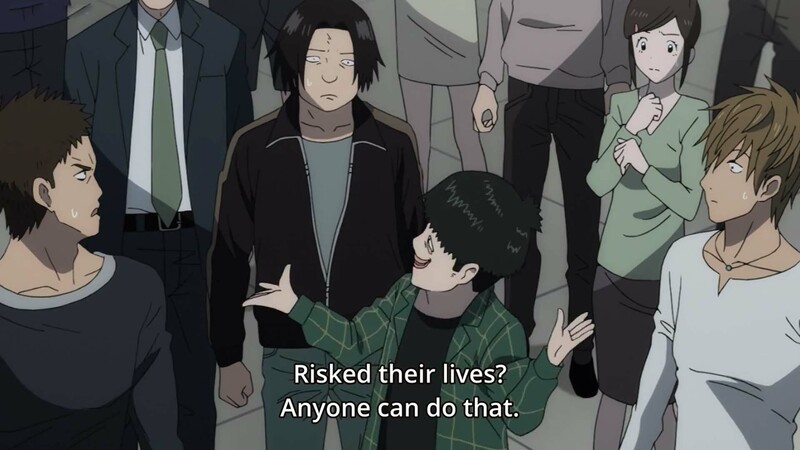 For example, Danshi Koukousei no Nichijou is a comedy parody anime that makes fun of well, the daily lives of highschool boys and their complex (read: simple-minded) relationship with highschool girls, thus, there is nothing else to be done, except to poke fun at everything and make everything funny. One Punch Man has the same general idea in mind, and it was rather well done. Much of the comedy was interwoven with the integral plot, which was a basic “monster-of-the-week” concept, and most of it was good. While it was not “laugh-out-loud” kind of good, it was pretty enjoyable and that in itself, makes this show enjoyable enough for anyone to watch it. The main dish of this 8 course meal is of course, watching Saitama. Everything he does, every move he makes, every punch he dishes out to his opponents was enjoyable, at the very least. The thing I want to highlight here is the fact that One Punch Man is not all about the fighting but more about the concept and the comedy. 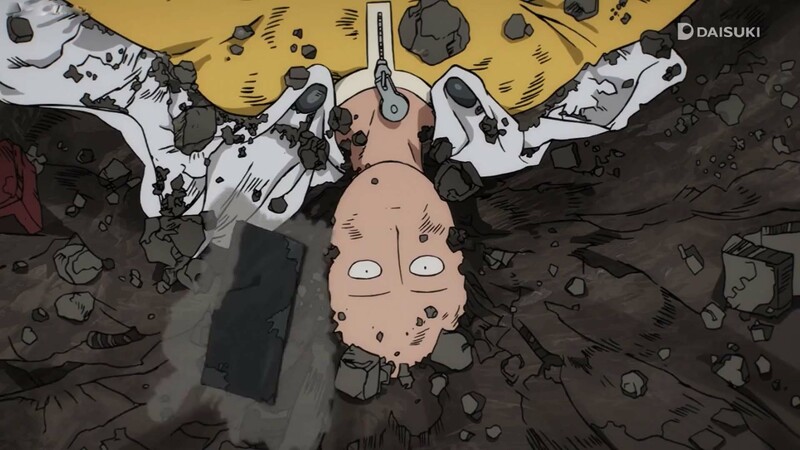 After all, Saitama can disintegrate his enemies, all with just one punch. Wouldn’t be too much of a fight, would it? 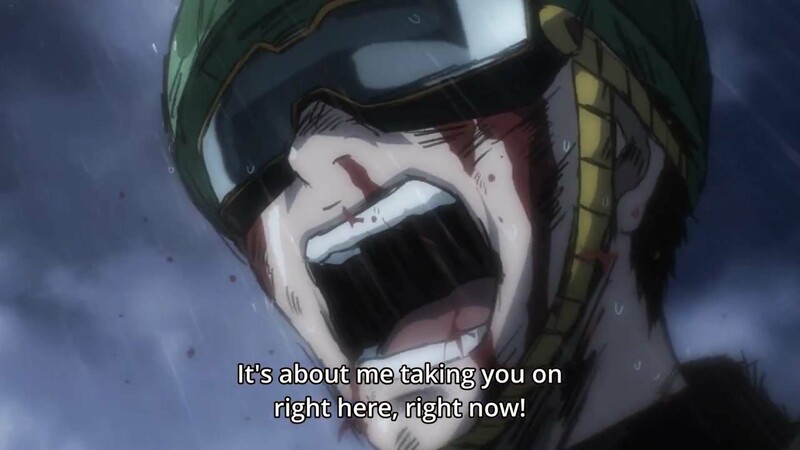 The fight scenes are to be honest, quite scarce and scattered for an anime about fighting and heroes, but when we do get the fight scenes…Man, I’m telling you, it’s exhilarating. The animation for the fight scenes was very beautifully done, it’s as if you could see frame by frame, the action coming to life. 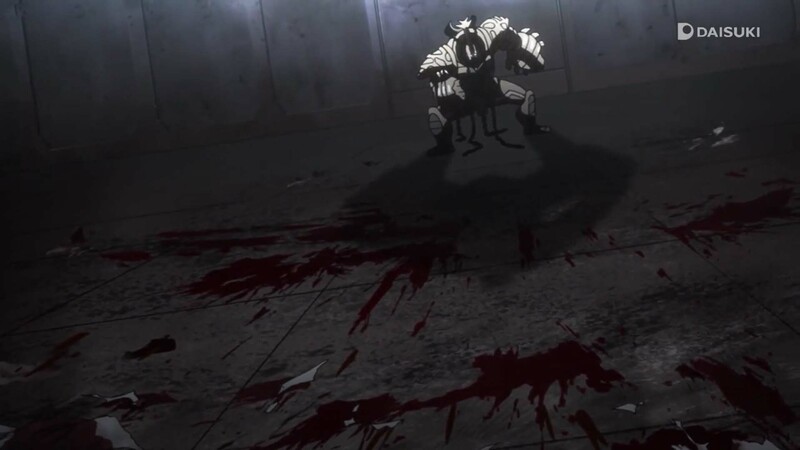 The animators sure as hell did not attempt to tone down the budget when it comes to the fight scenes. Thus, you get the spectacular fight scenes. As over-powered as they may be, the gorgeous animation will engage you and fixate you to the screen until the end of the said fight-scene. The thing about parody anime is that you’re not supposed to take it very seriously. 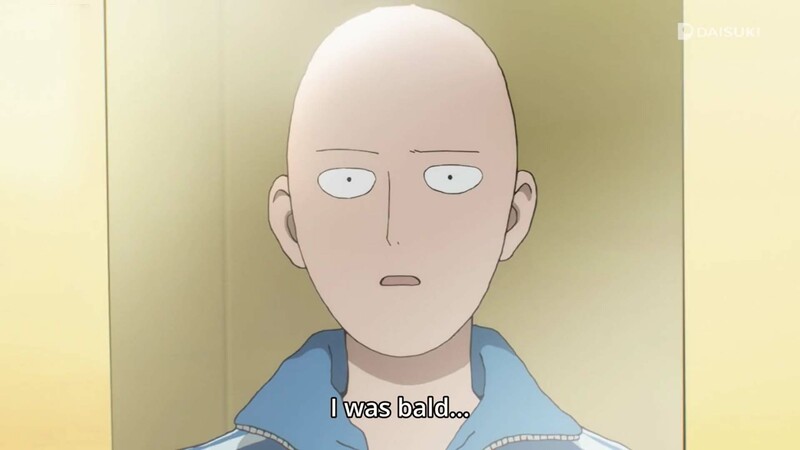 The problem is that, sometimes you forget that One Punch Man is a parody anime. It is meant to poke fun at the society these “heroes” live in where you rely primarily on heroes to save you and also the heroes’ mindset when they are highly exalted by the media and become arrogant that they forget their main purpose of them being a hero. This result in a society and mindset so arrogant and irritatingly so that it drives the viewers to the verge of smashing the television inside out. I know I did mention that we’re not supposed to take this anime very seriously, but at times like these, you can’t help it. I mean, at catastrophic events (and there are a lot of them, trust me) that happen in the anime that are so large in size and scale that could potentially spell doom for all of mankind, you can’t help but take this particular anime seriously. And when the anime decides to shove this sort of bull**** into our mouths, I can’t help but feel so annoyed and agitated. Sure, there is some saving grace among those side characters that help us regain our faith in the society of One Punch Man, but for the most part, it drives me batty. On a side note, the music was okay and compliments the show quite well, but I got the feeling that the animation was the one that propelled the scene(s) to greater heights. For example, without the epic animation, the OP wouldn’t be as good as it is. In fact, if I were to listen to that song without watching the actual OP first, I don’t think I would enjoy it. Comparatively lower than the “ten out of ten” ratings all over the place, I know, but it’ll do. So, that’s it for today. Noragami Aragoto end today as well, so I guess I’ll get around to finishing it and reviewing it too. Just don’t expect too much. Not that I’m very busy or anything, it’s just that I’m rather pre-occupied, and can’t watch that much anime. I know these are excuses and no one is reading this crap of baloney, so I’ll get back to proof-reading this crap and publishing it. Until the next review, cheerio!